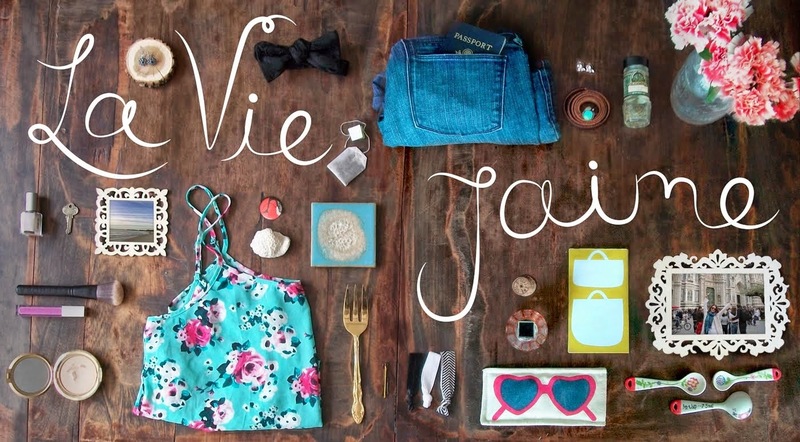 La vie Jaime : President's Day with the President? President's Day with the President? Tomorrow I am going to DC for the long weekend. Little did I know that there would be over a foot of snow on the ground when my friend and I booked the ticket weeks ago! 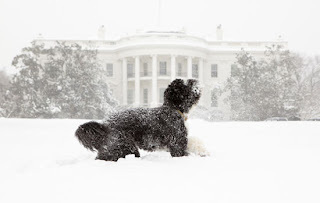 While I most likely won't be joining Bo making snow angels or share President's Day with the Obamas (well maybe, hey, you never know! ), I am looking forward to fun times, including drag queen brunch, lions+ spring bucks, ruby slippers, and air mattress sleepovers. try to have a good trip! i know what you mean...i bought tickets to NYC for 2 weeks from now...hopefully the snow storms will be over by then! COol!! Have fun & dress warm!! I was supposed to be there right now too. :( Postponed until next week.... have fun. Air mattress sleepovers are the best. have fun in Dc!!! bring some snow boots!!!! Hope you have a great time :) Drag queen brunch sounds really interesting haha. I hope the weather gets better for all those DC people and you have a great weekend away! have fun!! i hope you get a glimpse of the prez! Have a good trip & stay warm darling! Have a fabulous long weekend and a great trip lady! Drag queen brunch! woooo sounds like fun! DC isn't far from me so I know there is still a lot of snow cleanup going on. Good luck! Have fun! Hope you're having a fabulous time, Jaime! I love that picture of Bo! He's such a cute dog! I hope you are staying warm!